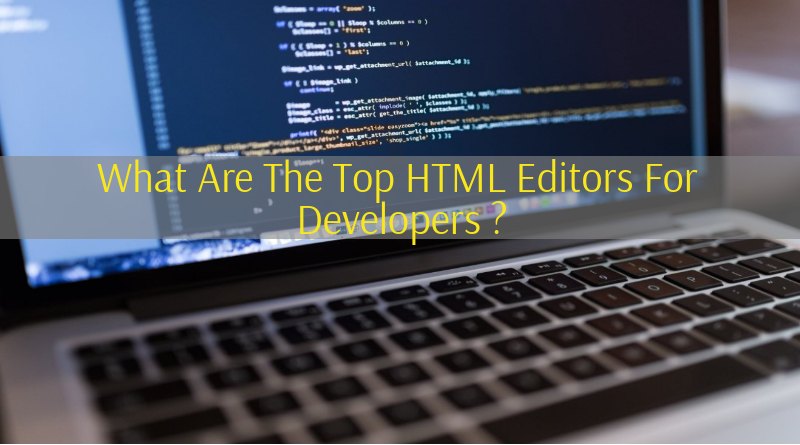 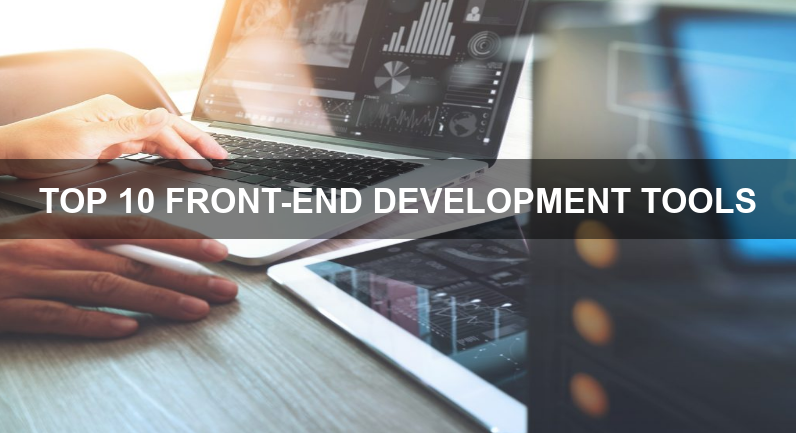 What Are The Top HTML Editor For Developers? 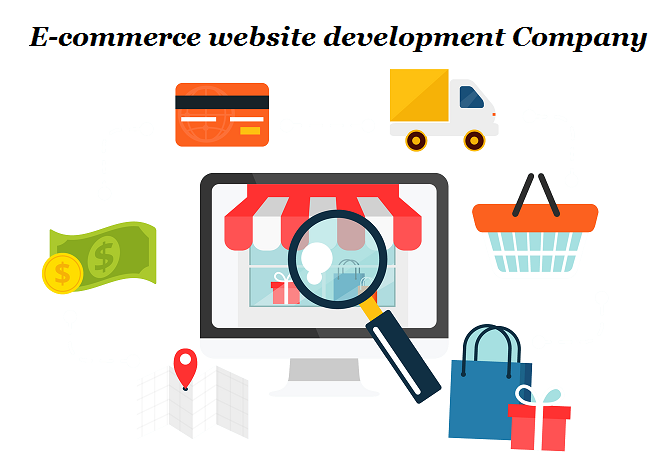 9 Best Shopify Apps To Drive Up Your Business Sale In 2019! 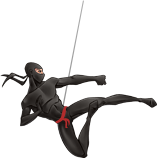 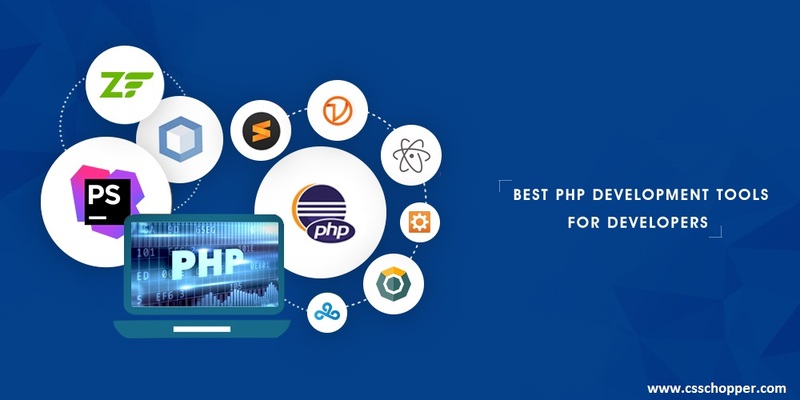 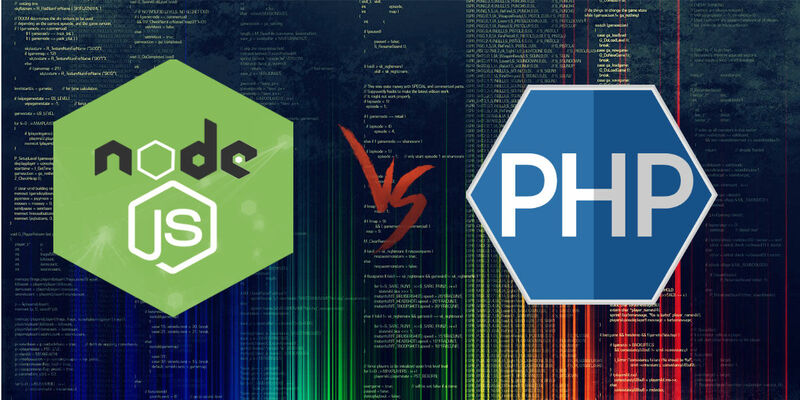 Node.js vs PHP: Combat of programming languages for server-side development!